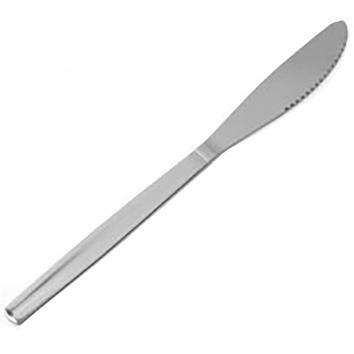 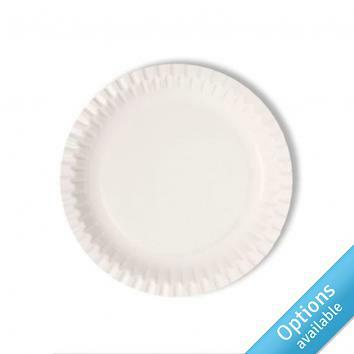 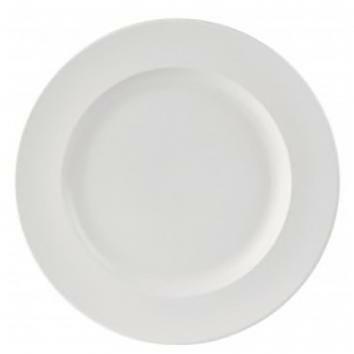 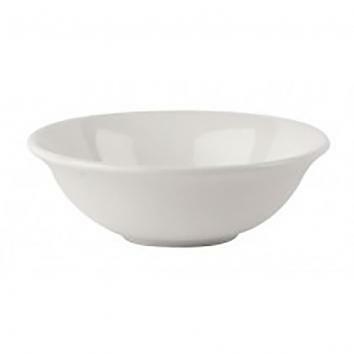 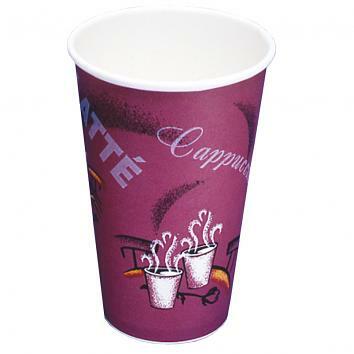 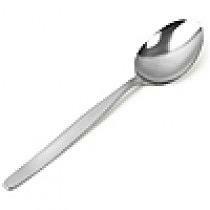 Used for catering or kitchen use, our catering disposables and cutlery are popular with many industry sectors. 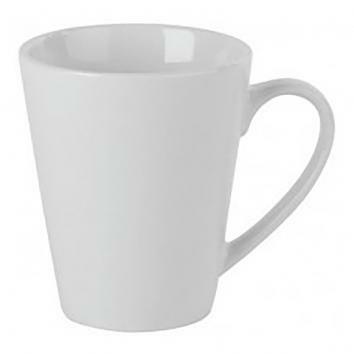 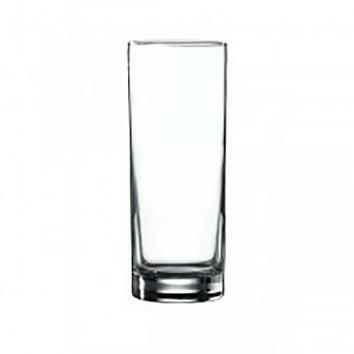 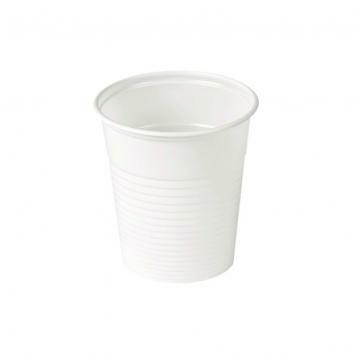 Stock up on crockery, glasses or disposable cups today. 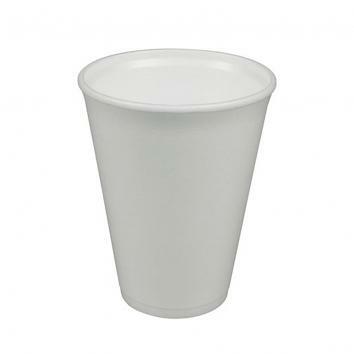 7oz Squat White Plastic "Water Cups"